Remove surface scratches and blemishing with 210 Plus. A one-step formula that is an extremely mild abrasive compound with anti-static and anti-fog properties. 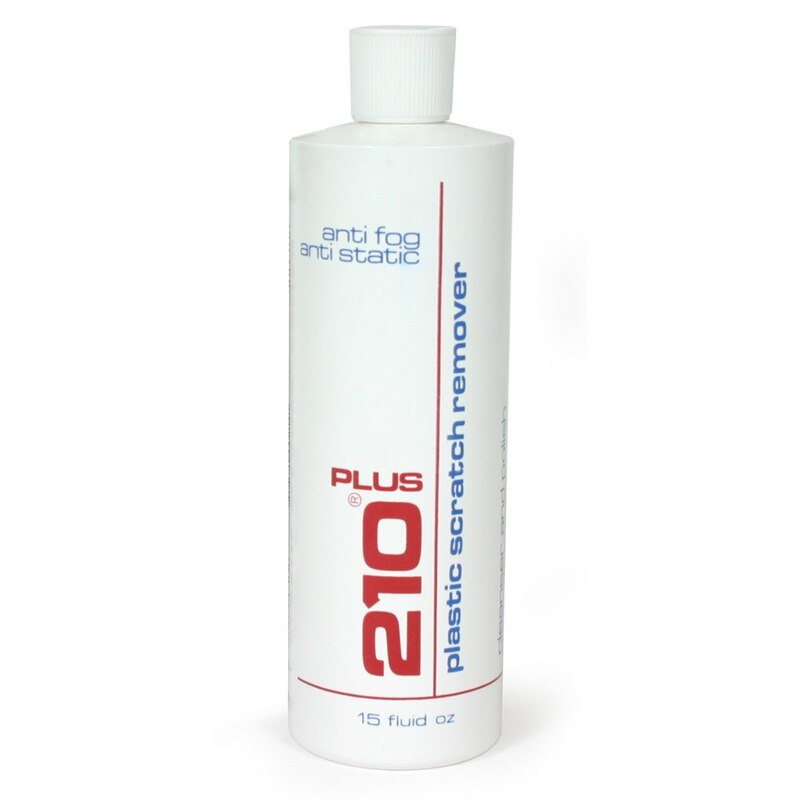 210 Plus is water soluble and easy to use with superior results.